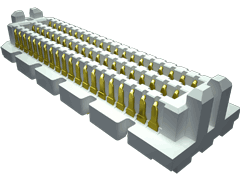 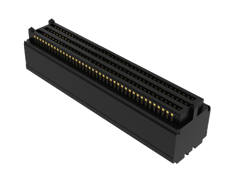 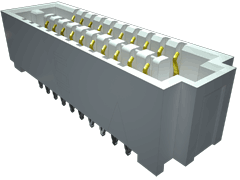 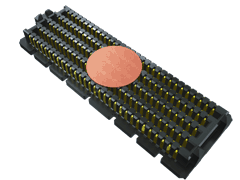 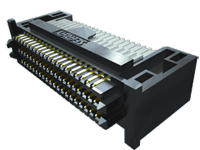 These high speed, high density open-pin-field arrays allow maximum grounding and routing flexibility. 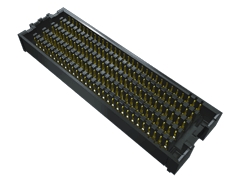 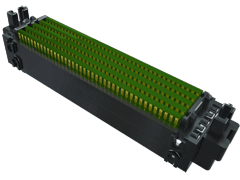 Samtec's SEARAY™ products are the industry's largest offering of high speed, high density open-pin-field arrays. 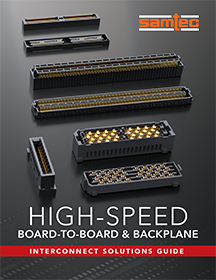 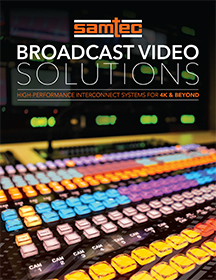 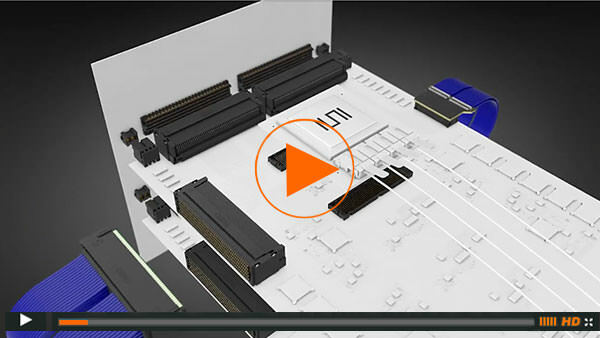 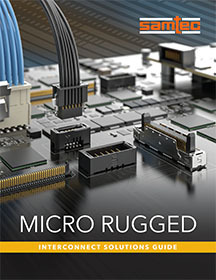 They support 28+ Gbps applications and are also Final Inch® certified for Break Out Region trace routing recommendations to save designers time and money. 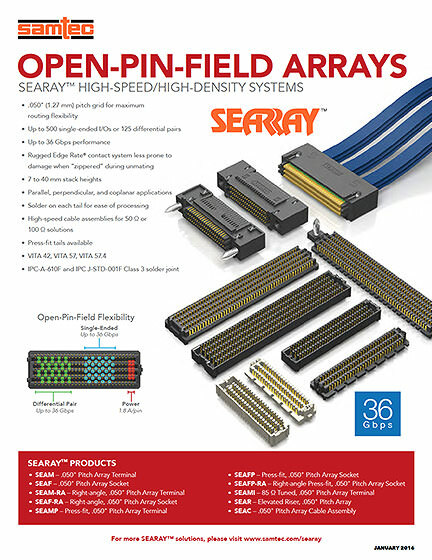 SEARAY™ Open-Pin-Field Arrays feature a .050" x .050" (1.27 mm x 1.27 mm) pitch grid for maximum grounding and routing flexibility. 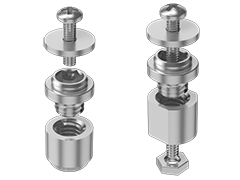 This system is available in stack heights from 7 mm to 40 mm with up to 560 Edge Rate® contacts. 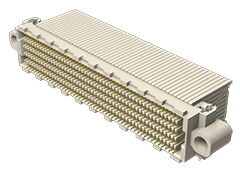 Vertical or right-angle arrays (SEAM/SEAF Series) and a mating high speed cable assembly (SEAC Series) are available as 50 Ω or 100 Ω solutions. 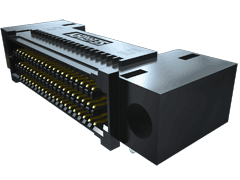 High retention press-fit tails (SEAMP/SEAFP Series) and an 85 Ω tuned interconnect (SEAMI Series) offer greater system flexibility. 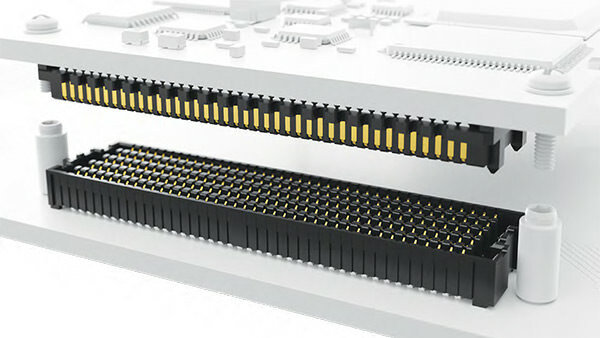 Elevated board stacking up to 40 mm is achieved by Samtec's high speed, high density riser (SEAR Series). 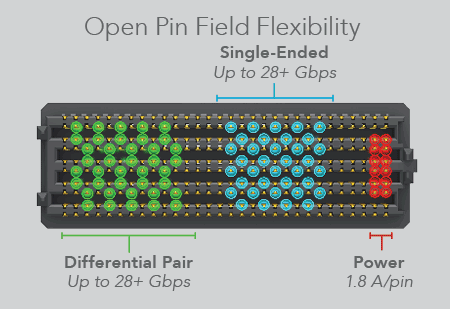 SEARAY™ open-pin-field design gives customers the ability to simultaneously run differential pairs, single-ended signals and power though the same 28+ Gbps interconnect.